Shout out your custom marketing message! 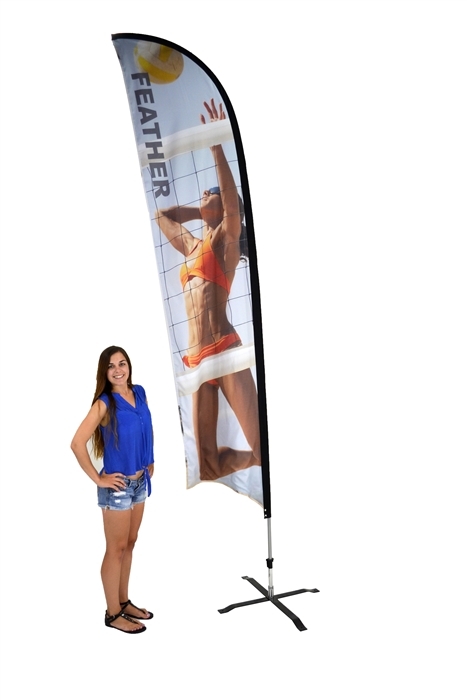 Standing about 12ft tall, this flag will get your business noticed. 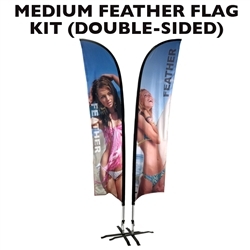 Our feather flag poles and bases come with a 2 year limited warranty. We stand behind our quality. 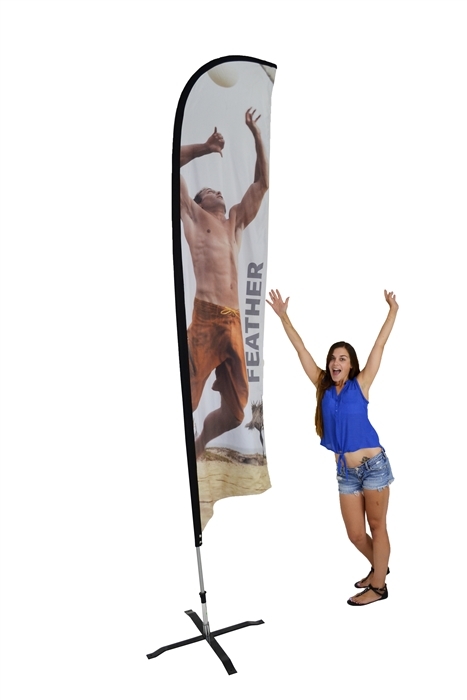 Our quality is among the best for flags. 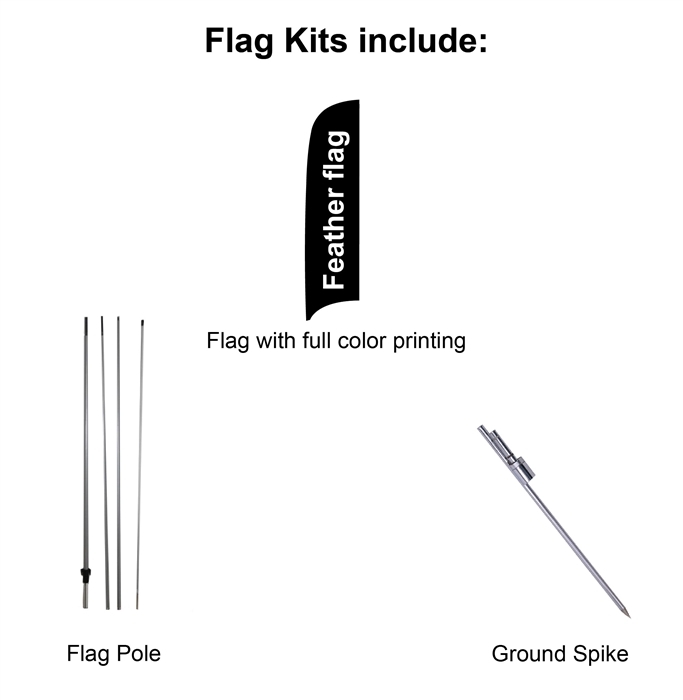 Sign Pipers flags have ball bearing spindles that are superior than other products. 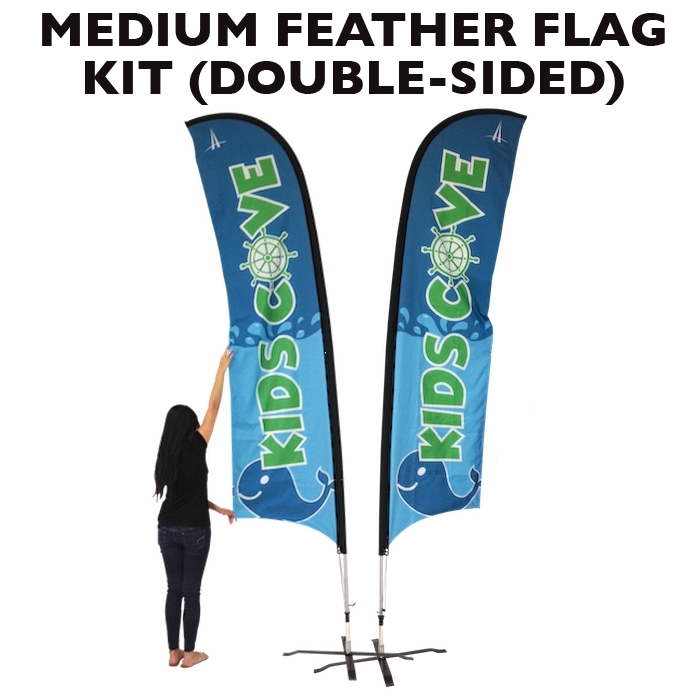 This prevents the advertising feather flag from wrapping around the pole making it impossible to read the message on the flag. 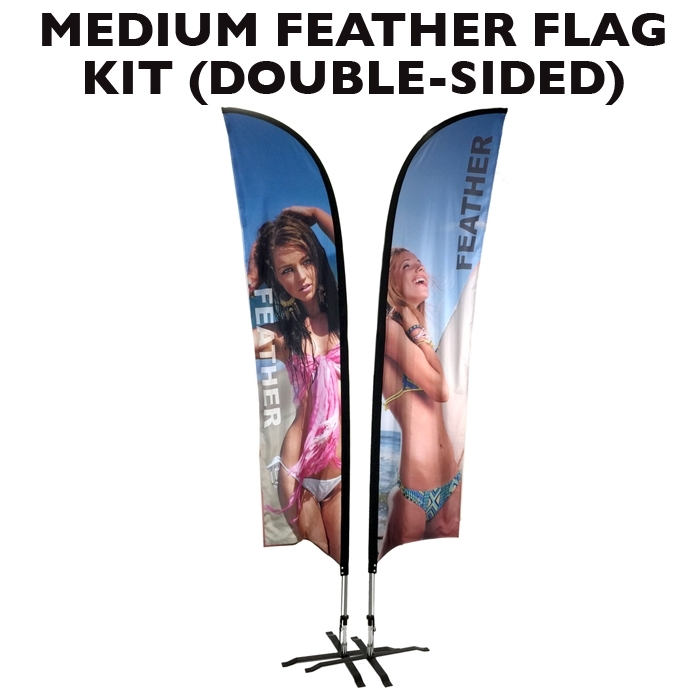 Our double sided feather flags have a third light blocking fabric in between two separately printed layers. We only use quality Epson brand ink and quality polyester for maximum lasting life in wind and weather. 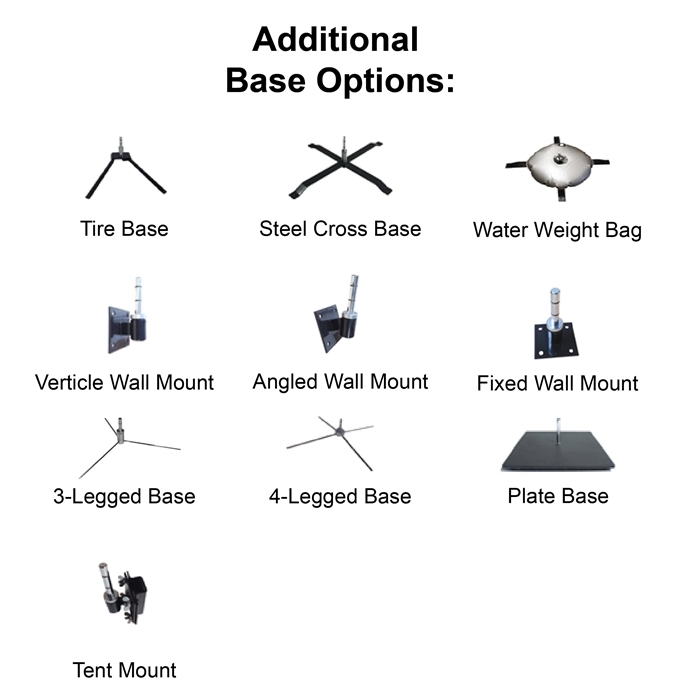 Our flag poles are fiberglass from bottom to top unlike most others have at least one section of aluminum. This is better in heavier winds. 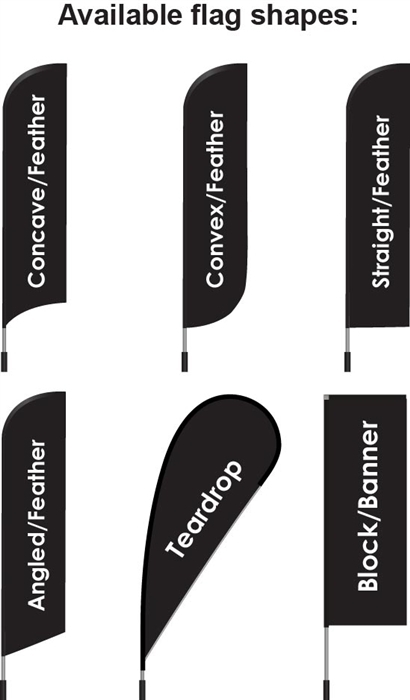 Full color "seam-to-seam" custom printed feather flag - Double Sided.